Benefits of Gelatin | Angela M.D. Gelatin- a virtual wonder drug! Remember, the days when your grandmother boiled the chicken soup for close to 24 hours and you got all the warm healing properties from the bone broth? That’s precisely where the amazing nutritional benefit came from—the collagen and gelatin that comes from the marrow of the bones. 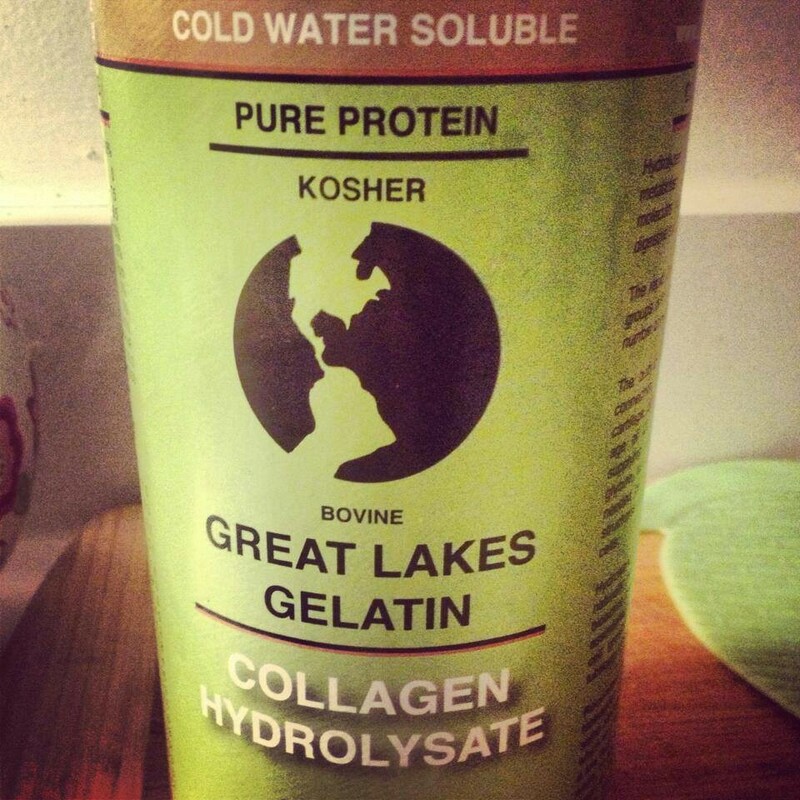 Gelatin is a purified protein, derived from the hydrolysis of collagen. Collagen is the organic component of the bones and skins of mammals. Here are just a few quick reasons why gelatin is such a nutrient. 1. Gelatin binds to H2o in the gut–this helps to improve digestion and essentially slicks up the GI tract for easy movement. 2. Gelatin can help to reduce food intolerance by forming a protective barrier across the gut mucosa. 3. The amino acids in gelatin help to strengthen bones and joint tissues. 4. Gelatin helps detoxify the liver –the major detox organ of the body. 5. Keratin found in gelatin is an essential building block for the teeth, hair and nails. 6. Concentrated collagen found in gelatin helps give the skin a natural boost and prevents wrinkles. 7. Last but not least, it improves sleep quality. Here is an excellent tutorial on how to make a killer bone broth at home.